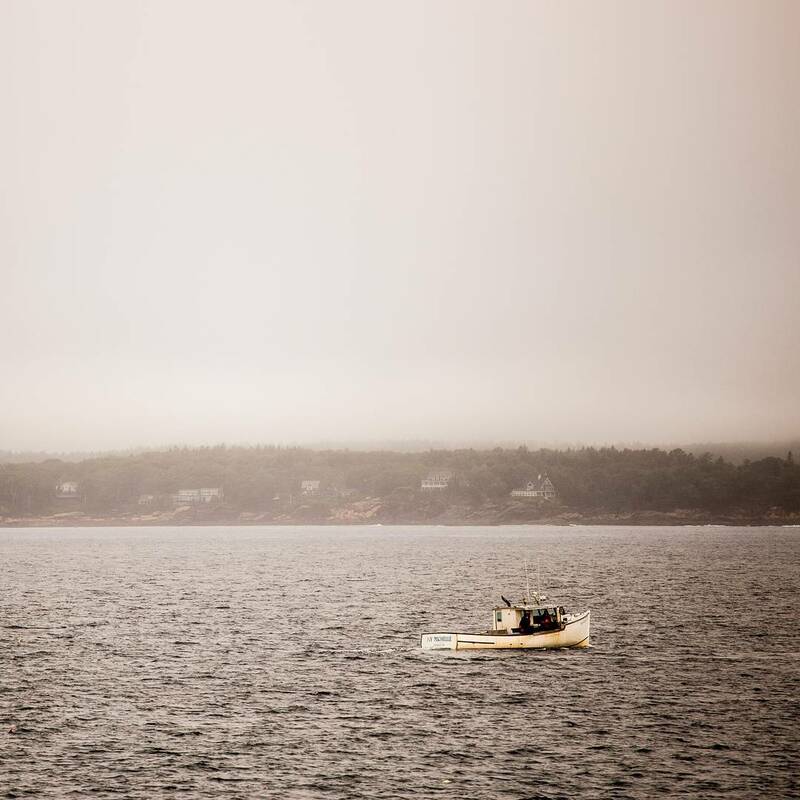 Photo Caption: My Michele in the Fog – taken in New Harbor, Maine. You can buy a print of this photo in my new store on crated! Link in my bio.